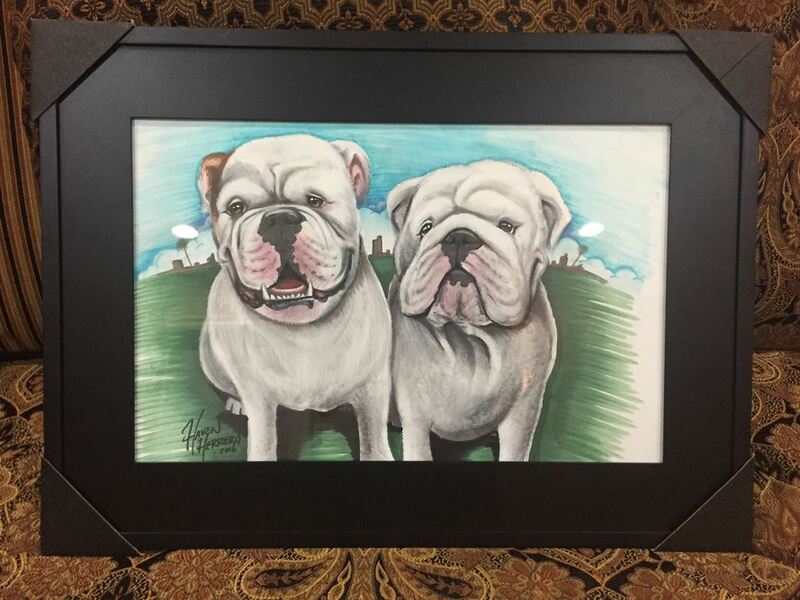 Haven nailed this artwork of my dogs! I just gave this artwork to my boyfriend for his birthday gift and he absolutely loves it! I sent Haven a few pictures of my dogs and I asked him to capture Charlie's smile and Beans being Beans. Haven made it happen and more! I am so happy that I hired him to do this piece. He may not know, but this piece really means a lot to me, my boyfriend, and our family. We had to give up Charlie for adoption and it's been pretty difficult for us, but it was a big sacrifice we had to do. So this piece is our rememberance of Charlie. I would definitely hire Haven again for future work. He has a very quick response time and his turnaround time is promising. Thank you Haven for this! We all really love it. Haven did a fantastic job. I needed artwork for a card game I created. I gave him a very tight schedule and he completed the work on time and at a very reasonable price. The artwork is exactly what I wanted. I was very lucky to find Haven and I highly recommend him. 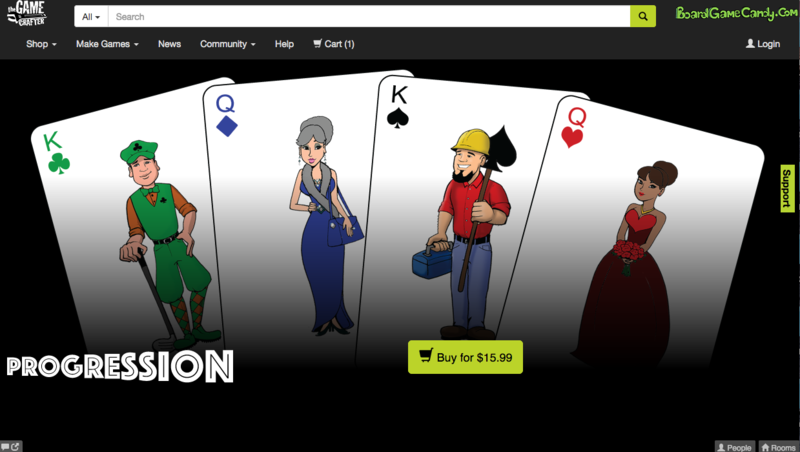 You can find the game (and his artwork) at https://www.thegamecrafter.com/games/progression-card-game. Haven is amazing at what he does artistically and as a person. We've had the pleasure of having him paint our main mural on our wall at CrossFit Direct Action and have him do caricatures at our CrossFit competition. Stand up guy with amazing talent. Can't wait to have you back Haven!!! THANK YOUUUU! You did a wonderful job with my logo. You got in my head and nailed the vision! You delivered on time and within my budget. You are my new go to Graphic Designer! I would like to take the time out to thank you for an awesome job you've done. Im very pleased with the album cover you created for me. Thanks brotha! Haven did a picture of me and his artwork came out great. I told him what to draw and he did exactly what I wanted. I hope some day soon I will hire him again for a big mural.